Does The AFM & SAG AFTRA Fund Have Royalties For You? 2016: An Unprecedented Year For Farewells To Musical Greatness by A…. Nexus 7 (coming mid-July) was built to bring you the best of Google in a slim, portable package that fits perfectly in your hand. Nexus 7 brings your entertainment to life in stunning clarity on a vibrant 1280-by-800 high-resolution display protected by scratch resistant Corning® glass. With over one million pixels in your hand, text is sharper, HD movies are more vivid and gameplay is smooth and dynamic. Nexus 7 was designed with gaming in mind. With heart pounding quad-core performance and sensors like a gyroscope and accelerometer – do a barrel roll then tilt, touch and tap your way to the top of the leaderboards while exploring over 600,000 apps and games available on Google Play. 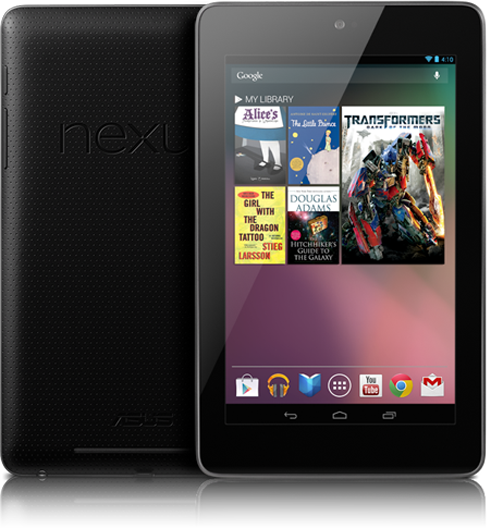 Nexus 7 is powered by Android 4.1, Jelly Bean, the latest version of the world’s most popular mobile platform. MIQ is your connection to the Music Industry and the Professionals who run it. By aligning with music-based conferences, performance rights organizations, and various industry related events, MIQ is a must for music & entertainment business enthusiasts! © Copyright 2017 - Music Industry Quarterly.